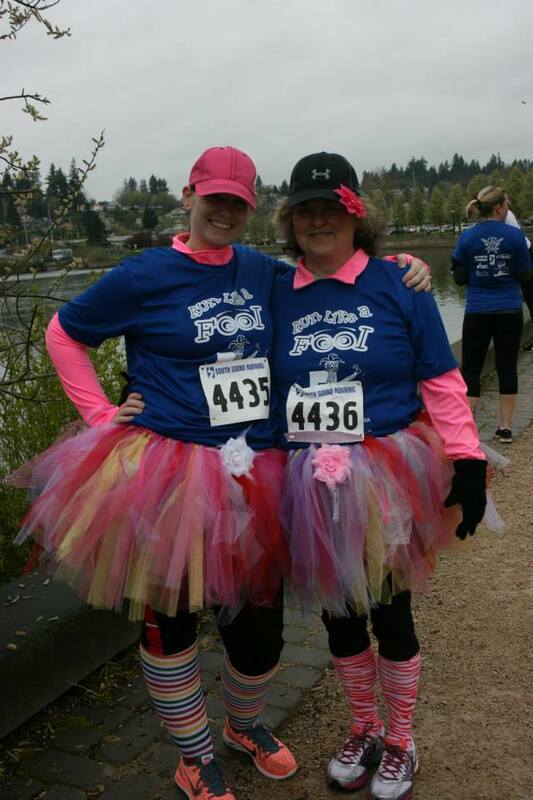 Join us for the 9th annual Run Like a Fool 5k on Saturday, March 30, 2019 in Olympia, WA. 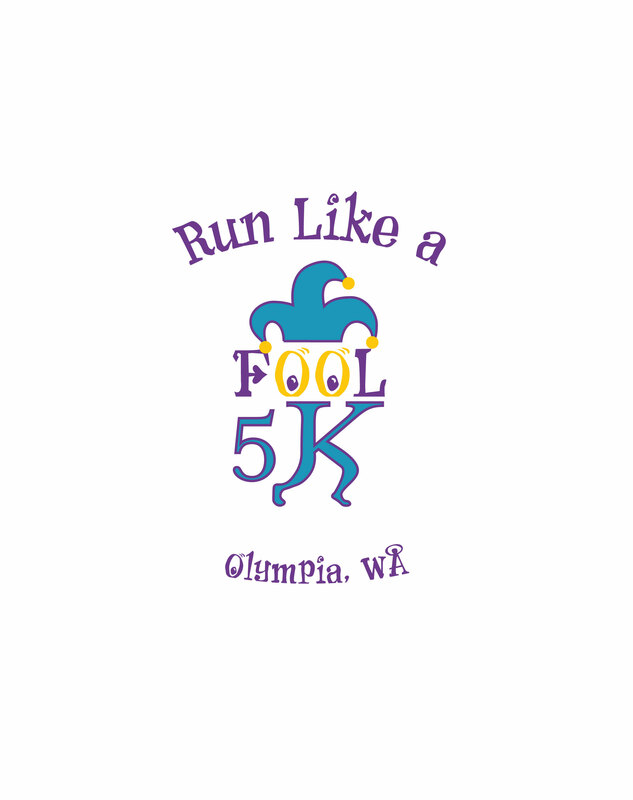 This is a great route for your 1st 5k. Two laps around scenic Capitol Lake. Fast and flat course on pavement and gravel. What costume will you be wearing? Last day to register online: Wednesday, March 27. 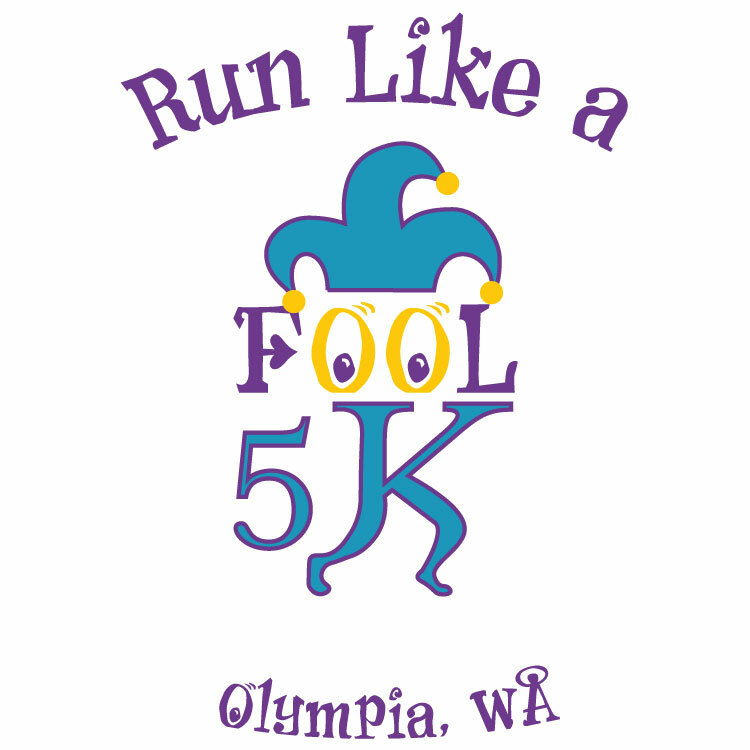 Presented by Club Oly Road Runners, South Sound Running, Capital Oral & Maxillofacial Surgery, and Capital City Marathon. Saturday, March 30, 2019 at 9:00am. 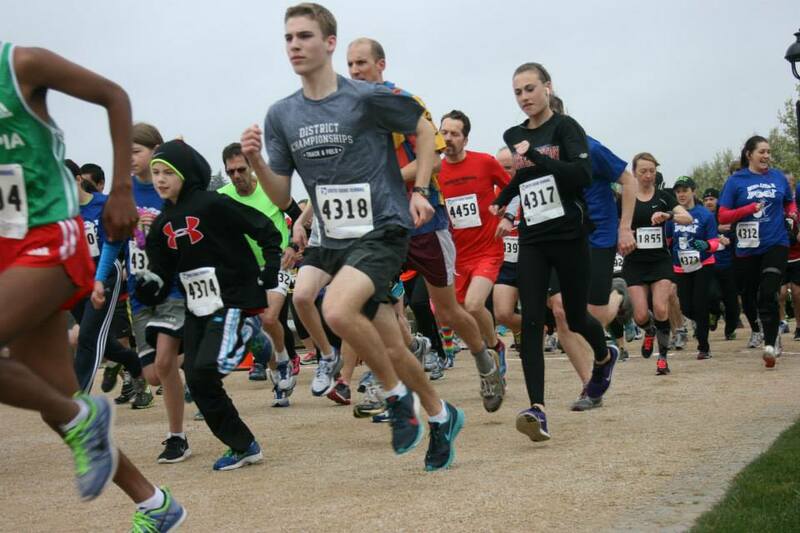 Packet Pick-Up will be available on day of race beginning at 7:30AM at Heritage Park. 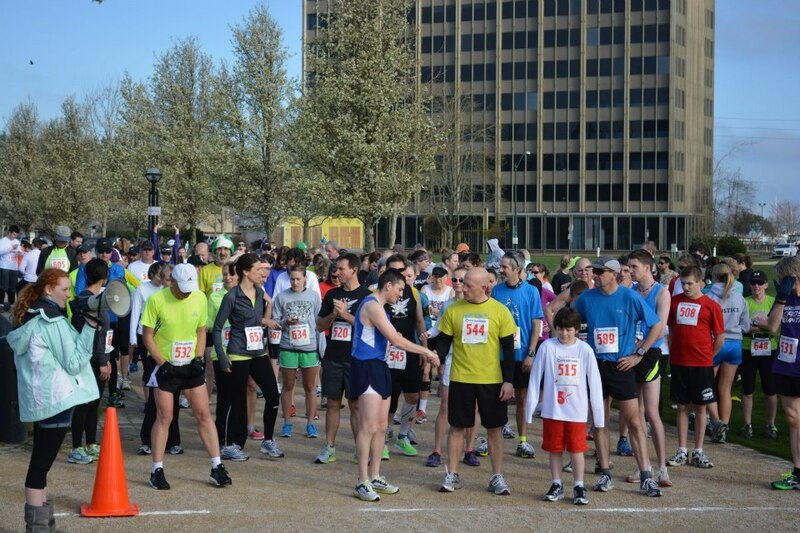 To use a club discount or be guaranteed a t-shirt you must register by Sunday, March 10, 2010. 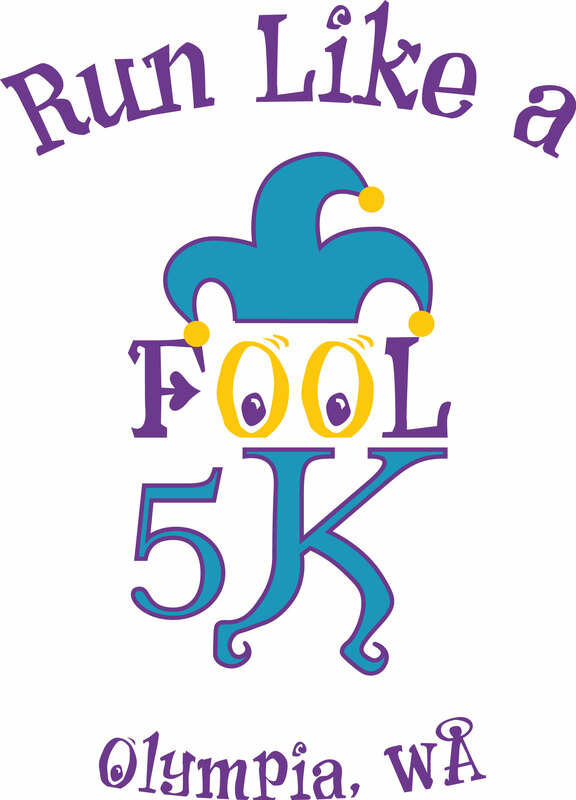 We cannot guarantee a t-shirt or t-shirt size if you register after the 10th. 1. No refunds/compensation/substitutions for unused race entries. 2. Race packets must be picked up by race day. Leftover packets, including t-shirts, will be donated. 3. Must be present to claim overall and age group awards or raffle items. 4. There are no t-shirt exchanges. 1. Sorry, no dogs, skates, bikes or rollerblades allowed. 2. 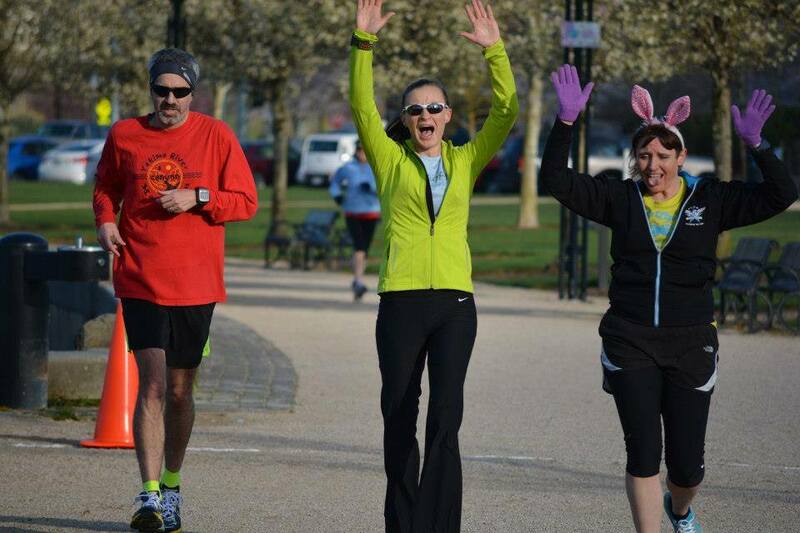 Strollers are welcome but must start at the back of the pack. 3. We strongly discourage the use of earbuds or headphones. It is important that you be able to hear traffic and instructions given by our officials on this open course.